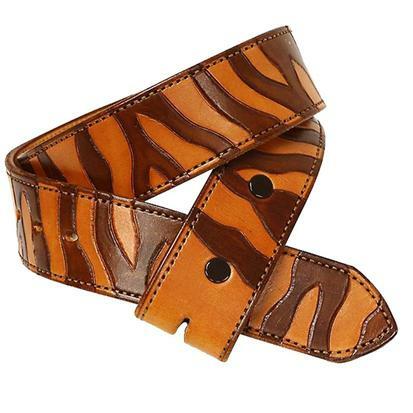 This one of a kind men's zebra print belt truly makes a fashion statement. 1 1/2" wide. Available only at South Texas Tack.